Rent a bike in Mission Beach and cruise the boardwalk by the ocean or along Mission Bay. So relaxing and fun. Bike rentals include beach cruisers, child's bikes, child's seat bikes, tandem bikes and other options. We also have in-line skates, body boards, and surf board rentals. Reserve your bike by the hour, the day or the weekend. Surfboards, body boards, paddleboards, boogie boards, skimboards, skates and skateboard rentals – active beach fun starts here. Rent beach chairs, umbrellas, and wetsuits. Get bike rentals here, too. We offer excellent rates and quality equipment plus a convenient location on Mission Blvd. Contact us for directions and parking. Free lessons! 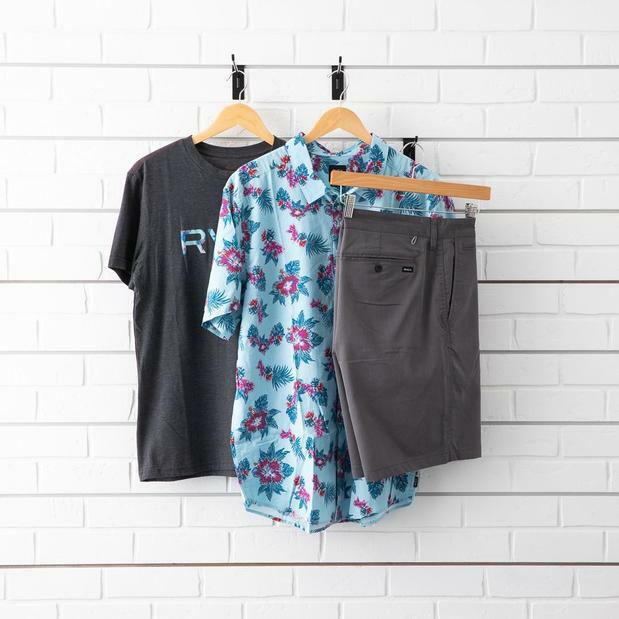 In Mission Beach, you'll find men's apparel in trendy surf to turf styles at The Surf Life. A hand-picked selection of top surf and skate brands like Brixton, Volcom, Lost, Billabong, and RVCA includes men's tee shirts, board shorts, denim, sweatshirts, footwear, surf gear and accessories. Awesome service. Shop for teens and young women's clothing for the beach and fun times. Our talented buyers scout new styles from Billabong, Lucy Love, Free People, RVCA, and other amazing lines. 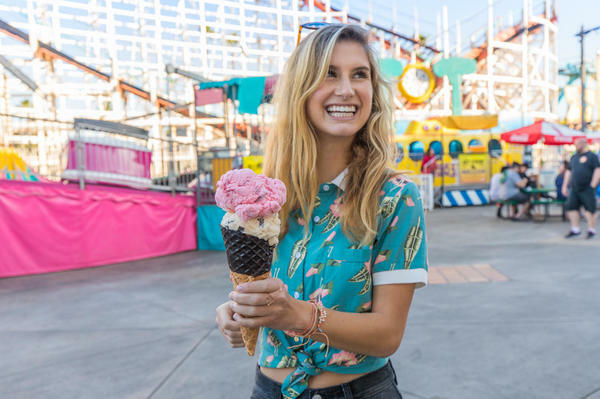 Located close to hotels and vacation rentals, The Surf Life Mission Beach invites you to pop in for cool, quality women's apparel. Picture the quintessential surf boutique just steps from iconic Belmont Park in Mission Beach. The Surf Life Mission Beach draws avid surfers and beach goers alike who come to talk surfing and surf products, surfboards and just about anything for an active day at the beach. Because our staff lives the surf life, we're always happy to share our knowledge. 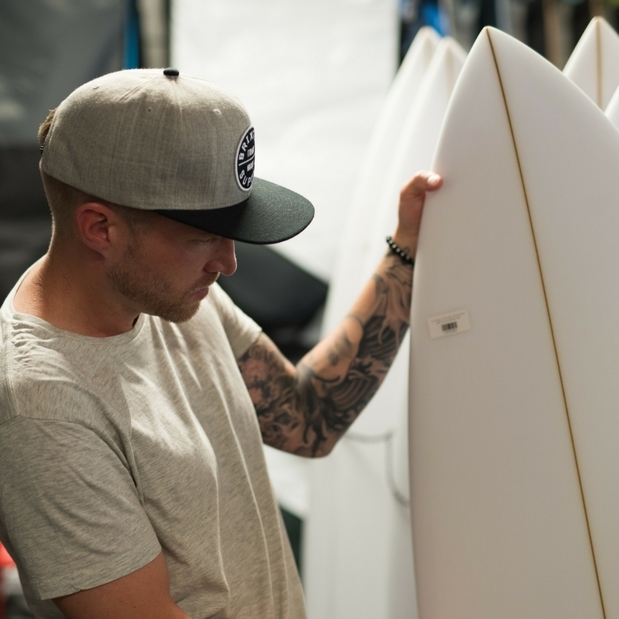 We have a great selection of surfboards, wetsuits, sunglasses, surf wax, and suntan lotion. With a focus on promoting healthy and active lifestyles in the water and on land, we offer rentals for watersports as well as land rentals. 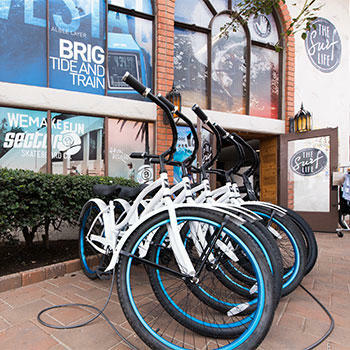 Come to our surf boutique for bike rentals, too. Our awesome clothing lines feature Free People, Brixton, Billabong, Lucy Love, Rainbow and RVCA. We carry women's surf apparel, including Billabong women's and Billabong men's clothing. Thanks to the locals and visitors who've made our beach side store an awesome place to be. ©2018 ANI Lifestyle Brands. All rights reserved.